Characterized by a high collar, a detail with a double importance, useful because it can protect you from the wind and because it gives you a chic look, the pea coat is the perfect coat for fall. 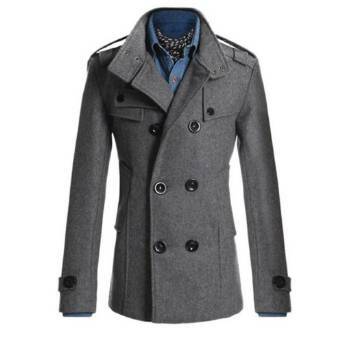 Worn initially by the sailors, this coat has earned many fans all over the world. –	It is a short coat therefore it is easier to wear. –	It has two large side pockets. –	Basically, well at least at first, it has a blue color (navy blue). –	It has two rows of buttons. –	As I was saying above, it has a high collar. 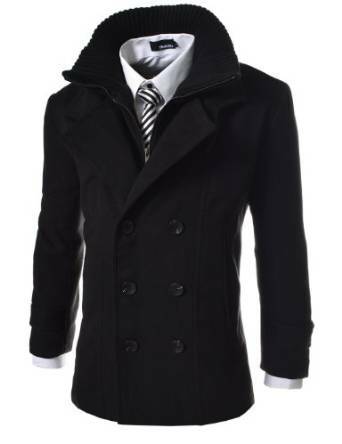 If you decide to buy such a coat, you should better choose the classic model. At least for start, it is the best choice. 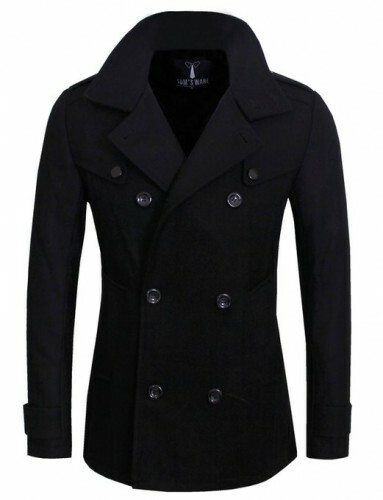 The pea coat is an interesting coat and very versatile. Indeed, it can be worn in a lot of circumstances and occasions. The pea coat can be matched very easy with other pieces of outfit. You can wear it with jeans or corduroy pants and you will feel very comfortable. 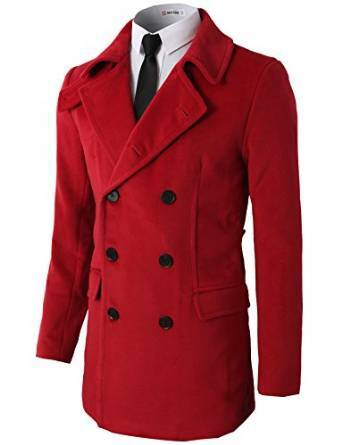 The fall seems to be the ideal season to wear this type of coat. For a casual-chic look, focus your attention towards this coat that, correctly worn and matched with other clothes, can create an extraordinarily look. 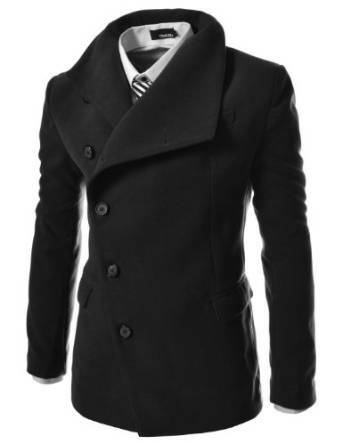 The pea coat gives you a plus of masculinity, a relaxed and confident look, no matter the shape of your body. Another plus that is worth mentioning is that it can be worn at any age. We are talking above and versatility Indeed this type of clothing is extraordinarily versatile whatever your style dress. 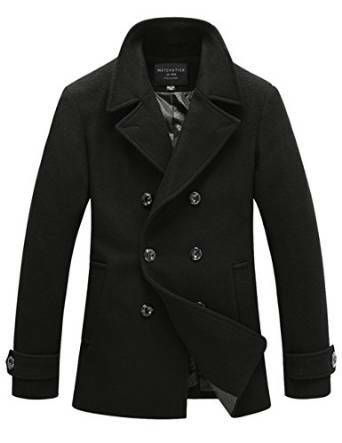 If you’re a man who loves to dress very comfortable, really the pea coat is in an exceptional choice. You can wear in a lot of places and situations and in various combinations.